PLEASES CONTACT US USING THE FORM BELOW. 24 hr emergency service for all your heating and hot water needs. Olympia Fuel is your provider of high quality and affordable heating and hot water systems including boilers, furnaces, heaters and hot water units, wherever you are in New York City and Nassau County! Rest assured, you have come to the right place if you are in need for an affordable and efficient installation or repair of your heating or hot water system. 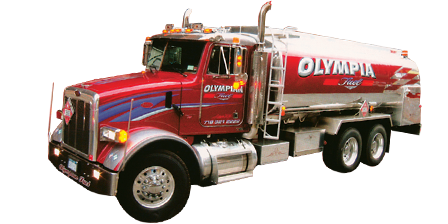 Olympia Fuel Oil and Gas Service offers high quality and speedy installation of only the most reputable an highest quality New York Boiler systems. for all you heating and hot water needs. So, if you have any questions or have concerns about your heating or hot water system and equipment, please give us a call. We would be happy to hear from you. Don’t get stuck in the cold this winter without a heating and hot water service provider that you can trust. Our many happy customers will attest to that fact! When you need us we will be there and we will always go the extra mile. Let us prove it to you. 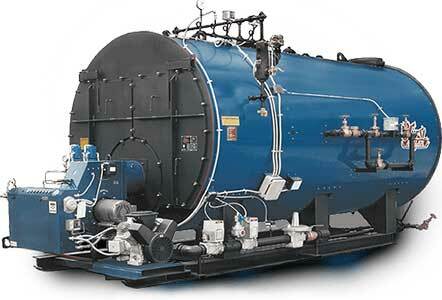 Fast and reliable service guaranteed whenever I use Olympia Fuel for oil, boiler and A/C! !